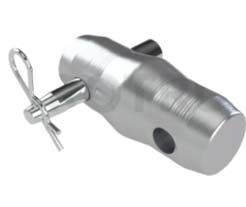 Galatruss only uses EN AW-6082 T6 aluminum for connectors. 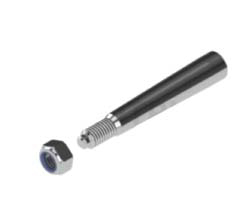 All Galatruss connectors are engraved with the Galatruss logo and name to check their authenticity. 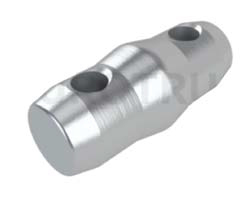 The Truss Pin is made from 42 CrMo 4 high tensile steel which prevents deformation and allows higher loads to be carried. It has esaplan.